Hey there! 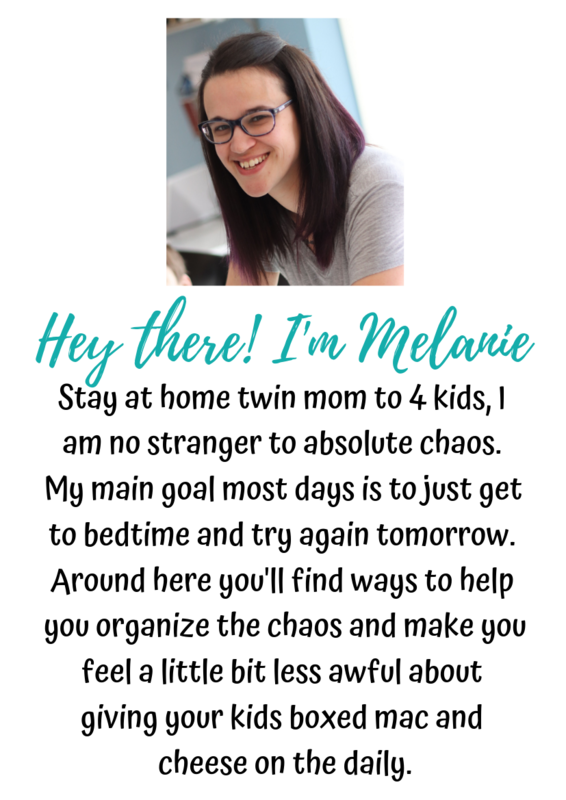 You probably got here through my mailing list – so welcome! Some of our favorite books at home and from when I was a teacher. Please note that the links to amazon items are affiliate links, meaning I will get a small amount of money if you purchase through them – at no additional cost to you. Use this video to put the dice together! Great for large motor activities when you’re stuck inside. This may be what you already grabbed when you signed up for my list. But if not, here it is. Do you have a kiddo who loves blocks? Print these out and attach them to his/her large stacking blocks so they are exposed to the letters and pictures. I am willing to bet you have most, if not all, of these items in your house already! Hand then off with some paint and a piece of paper. 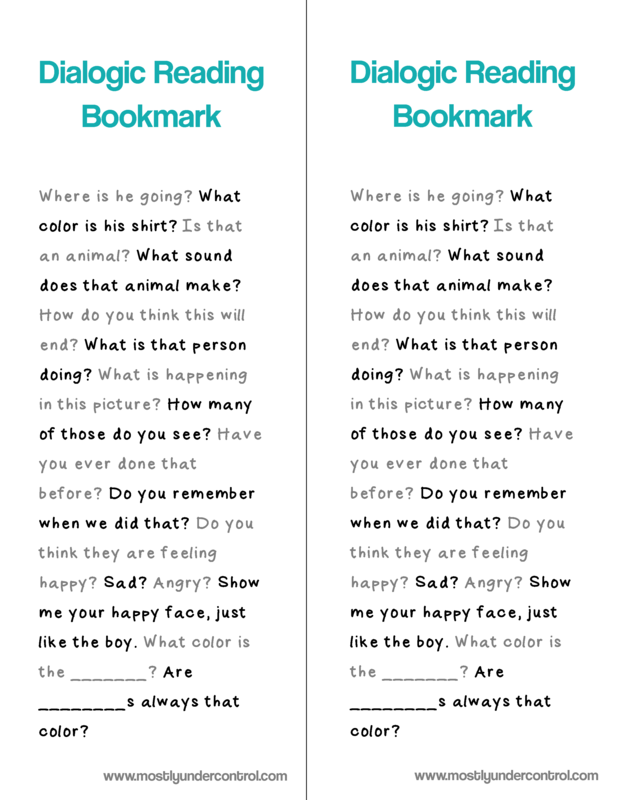 Here are some prompts for you to read and talk with your kiddos while reading books with them. 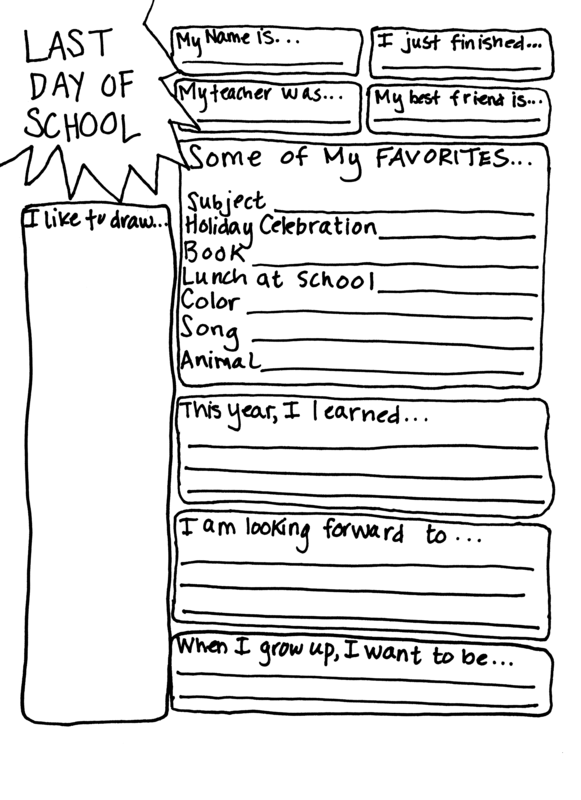 A fun questionnaire to use for your kiddos for Father’s Day. Practice your scissor skills! Printables for cutting for kids ages 2-5. 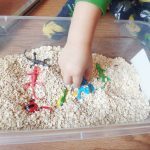 A huge list of sensory bin fillers – separated by age. Practice looking at words and numbers while your kids play with play dough with these free play dough mats. Includes the whole alphabet and numbers 1-10. Super simple activity to make at home – helps kiddos learn to recognize letters and if they’re ready, start to learn the sounds the letters make. If you have a felt board (which is also easy to make and I walk you through it in this post), this is a great activity to keep kids busy. So many ideas here! You’ll see pictures that go along with all of the bin combinations. All it takes is foam pieces (either purchased already cut or cut them up yourself from foam sheets), some water and a glass back door or window. The Dollar Tree always makes foam shapes each season/holiday. So even though I did these with shamrocks for St. Patrick’s Day, you can use it from any shape. 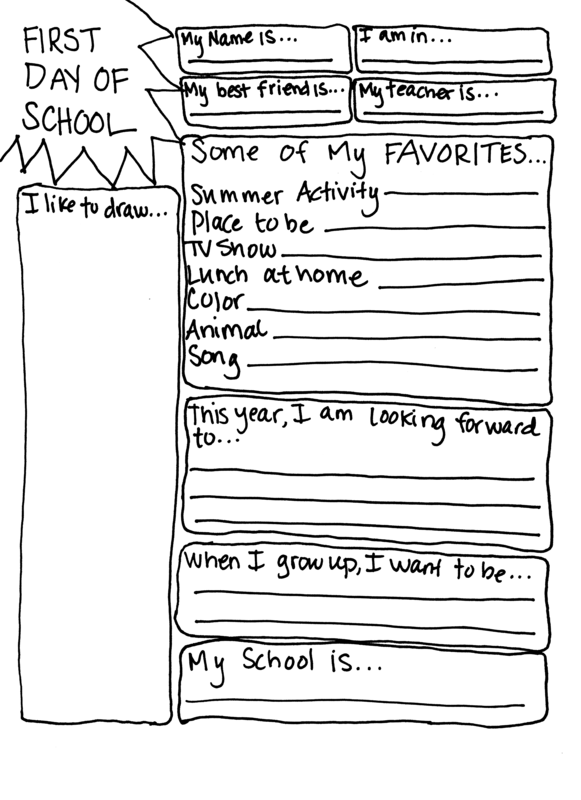 To work with kiddos who are learning to write. A dry erase type activity. 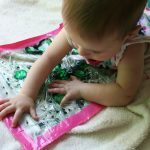 You’ll need to stock up on the plastic flip top lids from wipes containers and possibly make a trip to the fabric store, but my daughter loved this activity when she was a baby. 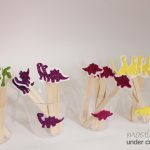 Another super easy 1 supply activity – pipe cleaners! Another favorite activity of my daughter when we were working on standing up. Tape these bags to your back door and you’re working on standing up without them even knowing! My daughter was one of those babies who hated tummy time. But when I gave her this sensory water bag, it was like she didn’t even realize she was on her tummy! Great activity for young and older kids. My daughter was an infant and we could explore ice and my oldest was able to chip away at the ice to get the plastic dinosaurs out. Another DIY sensory activity for home! You know those paint swatches you can grab at the hardware/home improvement store? Grab some for free and then grab some glass stones from the dollar store to work on numbers. Food coloring and water – let it freeze with a popsicle stick and you have a fun painting sensory activity. This is another one that is great for infants to explore as well. Another great sensory activity with 2 simple ingredients. Baby oil and flour. 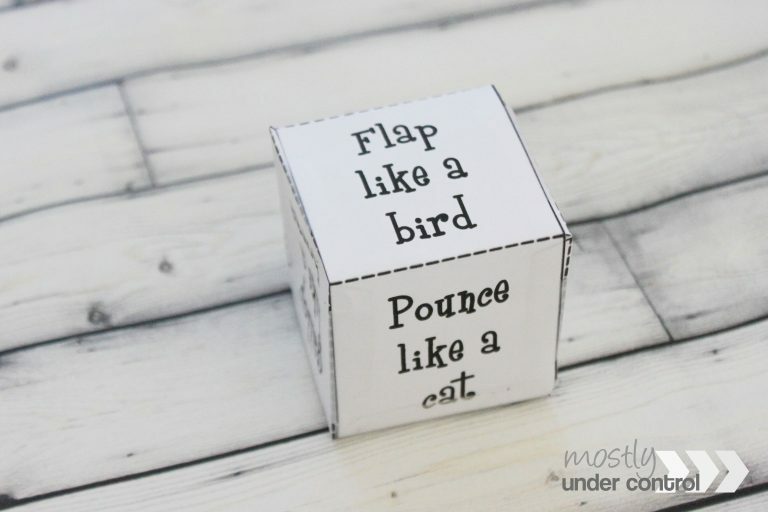 Super simple activity is great for kids who love to play with blocks and you feel like you struggle with getting them to learn letters. It includes a printable with letters and pictures you can attach to the blocks so they are at least seeing them while playing. A great infant sensory activity! We made these 2 years ago and still use them. A little bit of a different sensory experience – this one is using your sense of smell. 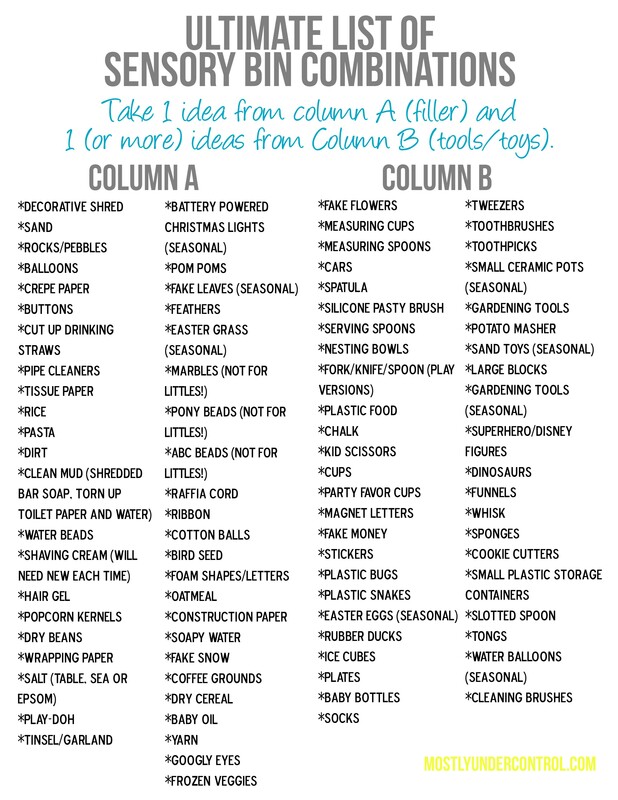 Another huge list of sensory bin fillers! Sensory balloons are great for adults, too. Ha! They’re like stress balls. I picked up all the supplies at the dollar store. Another activity that can be switched around depending on the season. As above, another activity that can be changed based on what you can find at the dollar store. This is a number and letter activity! Simple set up – your toddler can even help you set it up! A printable of a dice where you can roll it and act out what shows up. Stay active and learning this summer with these easy sidewalk chalk games. A great quick activity to put together for toddlers – that even includes ideas to help your older kids play, too. Educational Netflix shows that won’t make you feel guilty.